Here at UGSU the spirit of #TeamGlos has never been stronger. On top of this the interest in enterprise and entrepreneurship has grown. We have provided a facility with the help of Crowdfund Campus, to allow anyone in the #TeamGlos family to be enterprising. Whether you are a sports team that wants to fund some new kit or seeking start up funding for your business we have the solution for you. We will train you and support you throughout the whole process from coming up with a campaign to completion. Join our UGSU supported Crowd Funding network. Funding at Gloucestershire right now! Student Life is a social media page run by UOG students, aiming to provide entertaining posts for the student target audience. 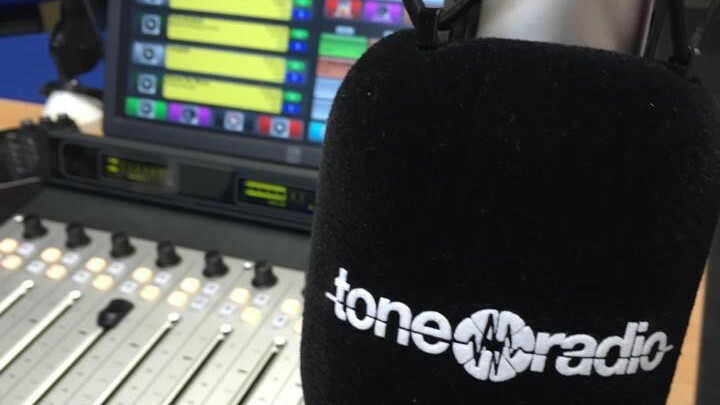 Tone Radio is the student station for the University of Gloucestershire. And we want to become hipsters.